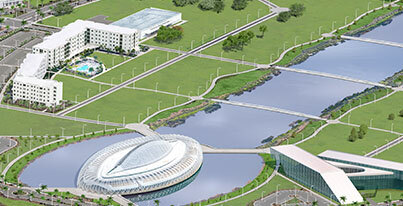 The Florida Polytechnic University Office of Government Relations serves as the official liaison between the University and state and federal offices. Its mission is to build relationships, advocate for the university, and promote its accomplishments before the governing bodies. Student and staff representatives from Florida Poly traveled to the state capital in Tallahassee where they met with several elected officials, including Senate President Joe Negron (center left) and Sen. Kelli Stargel. Stargel (center right). 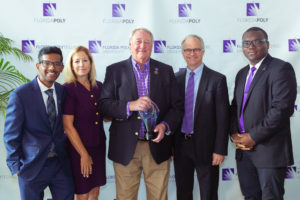 Univeristy President Randy K. Avent (center) and his wife, Terry Avent (front row, far left) also attended Florida Poly Day 2018. On Feb. 6, 2019, Florida Poly representatives will travel to Tallahassee to participate in State University System of Florida (SUS) Day at the Capitol. 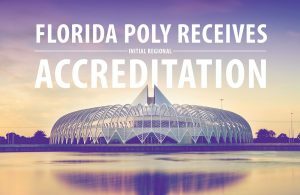 Created as an independent university in 2012, Florida Poly is the newest of the 12 institutions in the SUS. It is the state’s only public polytechnic university and focuses solely on STEM education. Each month the office sends a Capitol Update to elected officials across Florida. To be added to the email list, contact Kathryn Mizereck. 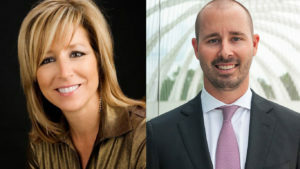 Government Relations advocates for a number of initiatives that will allow Florida Poly to be a leader in a high-tech, high-skill, high-wage economy. 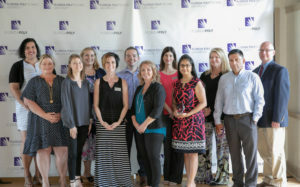 The university’s legislative priorities include funding to support (1) the Applied Research Center, (2) advanced mobility research, (3) enhanced graduation pathways, (4) graduate program growth, and (5) outreach to underserved populations.